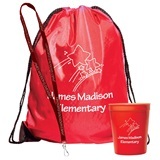 Celebrate the start of school, collect tickets, fundraise…so many uses for plastic Fun Cups! 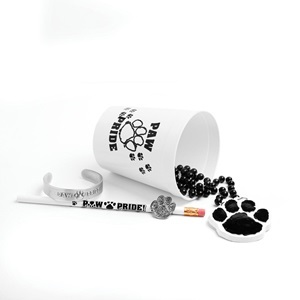 They are an affordable way to boost school spirit, raise funds, celebrate achievements, engage and reward students. Collect pennies (or other change) for a favorite charity. What other Fun Cup ideas do you have?